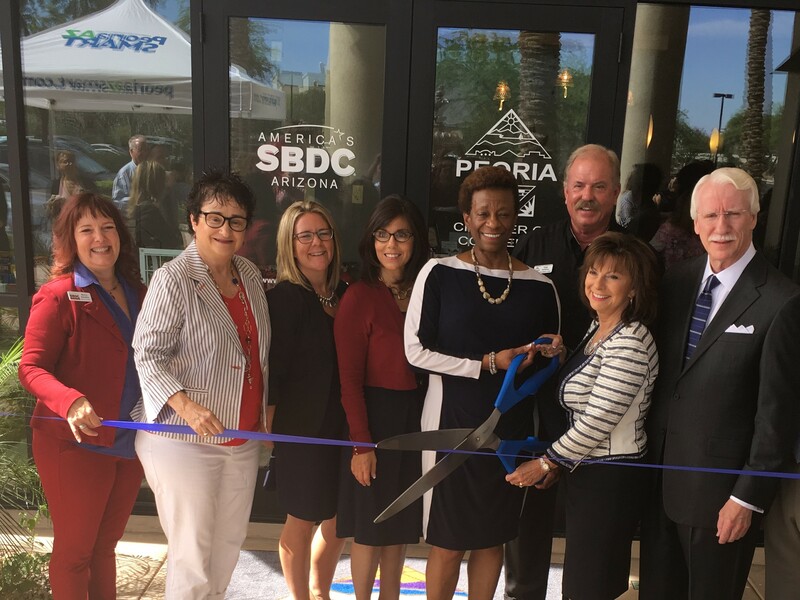 The City of Peoria is committed to growing it’s most important resource – the business community. 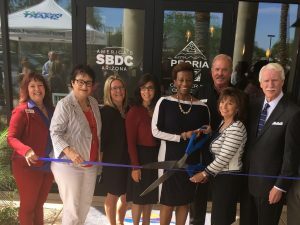 The City of Peoria and the Arizona Small Business Development Center Network (AZSBDC) have partnered to bring unparalleled services to the Peoria small business community. 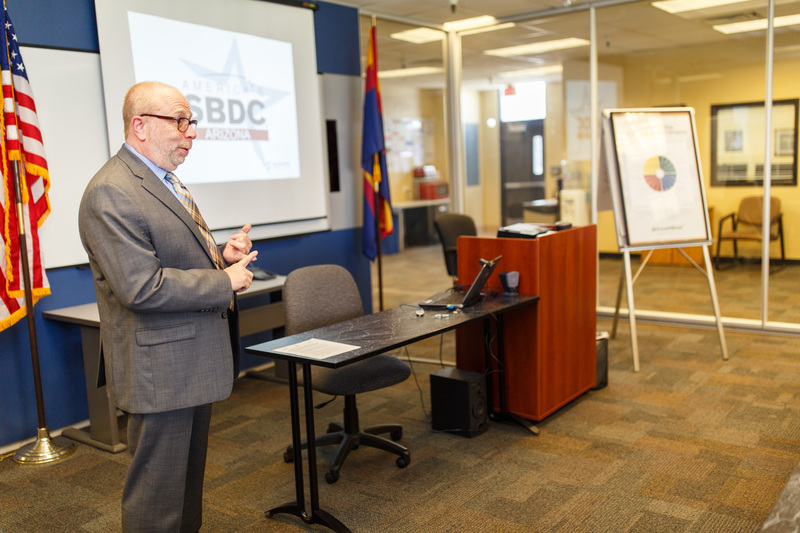 The SBDC provides no fee one on one business counseling and support for small businesses. 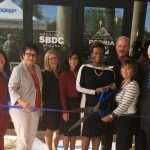 Located in a suite outside the Huntington University Building south of the Harkins in P83, co-located with the Peoria Chamber of Commerce.